Smells trigger memories, each one unexpected and explosive. 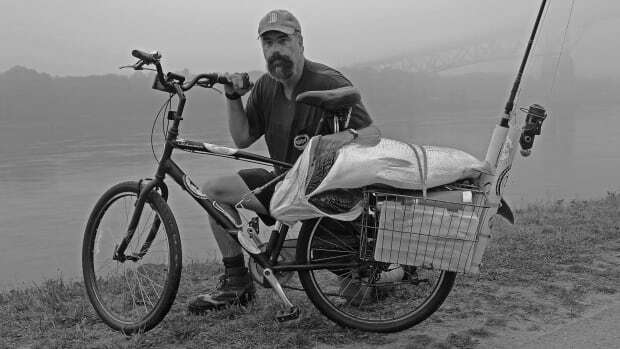 Spring has always had an aroma, but somehow its nostalgic effect is not as far-reaching as a sniff of stagnant pond mud and green algae, which might as well be a ride in a time machine to the day when I was in third grade and ruined my new sneakers casting curly-tail worms to bass. My mother was not pleased. 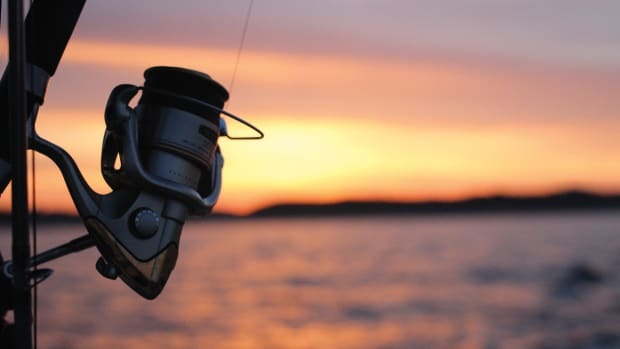 But that smell of salt marsh stunted by the cool night air, that unmistakable aroma of estuarine water — it brings me back to the ritual of my fishing life, each season a new beginning. 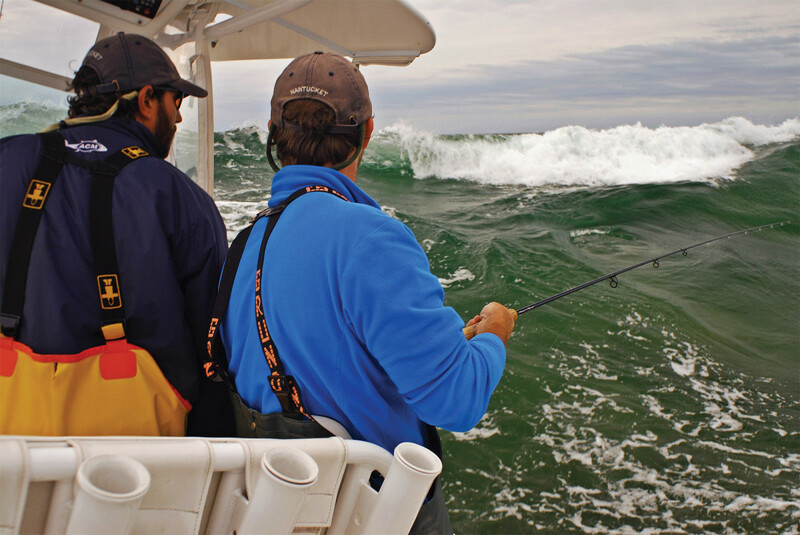 Working a lively spring rip for stripers. 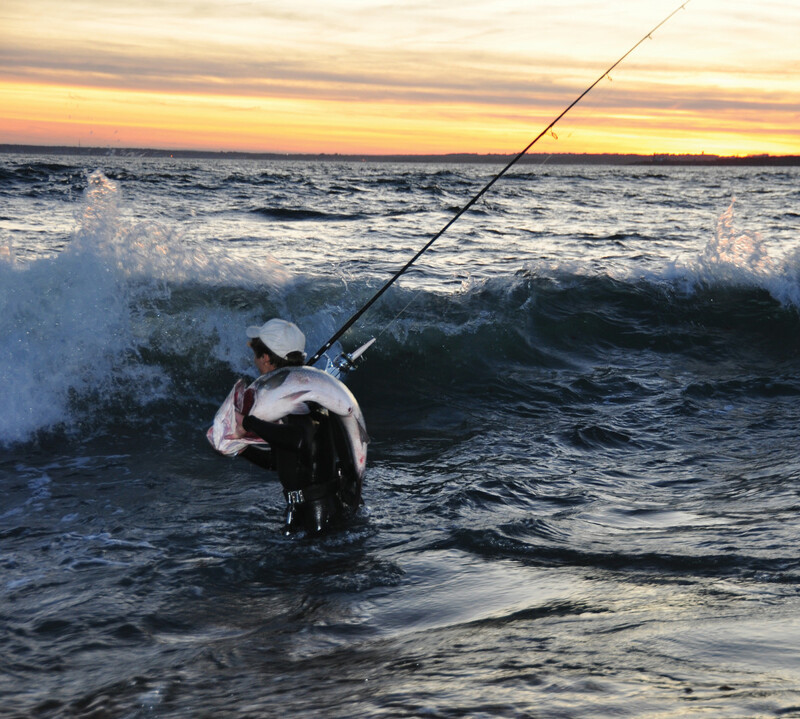 The arrival of spring is one of the things I love most about chasing striped bass. The season always brings hope. And it all begins with my nose. Those olfactory cues give way to early mornings and late nights as the season inches on, the fish getting bigger, the anticipation building. 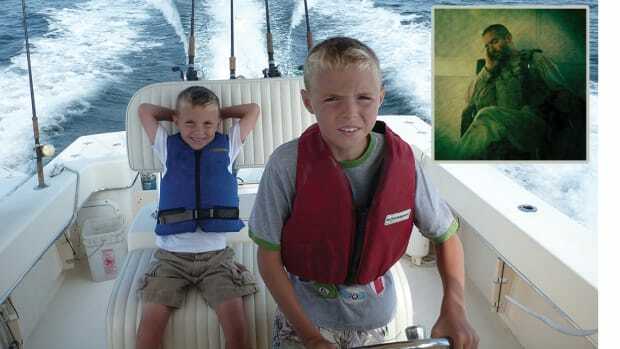 Thousands of other anglers have a circadian rhythm set to the striper’s tides and movements. 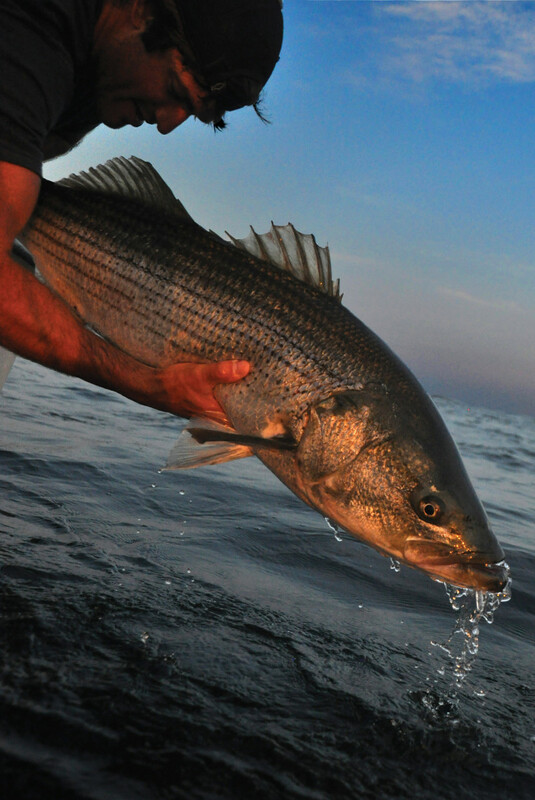 When spring breaks and the striped bass return, the world speeds up, and eight months of intense concentration begin. Anxiety about missing a good slug of fish dogs you for days. 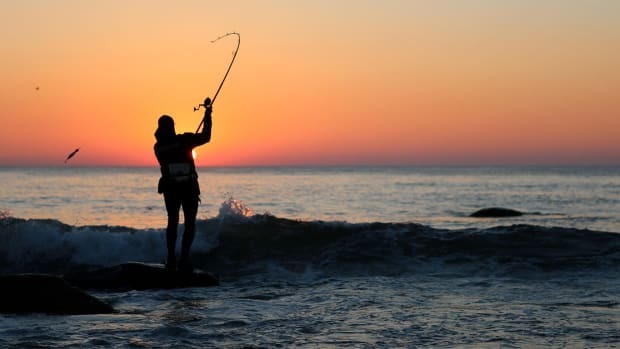 With each swing of the tide in the age of smartphones and instant information, the angler knows what he’s missed before he even kicks off the bedsheets. Spring has arrived when your hands clasp a sure sign of the new season. Martha’s Vineyard angler Alex Friedman splits his time between his oyster farm and his tuna boat, and he gets a lump in his throat when seasonal markers, including tree frogs, foretell the arrival of a school of stripers. 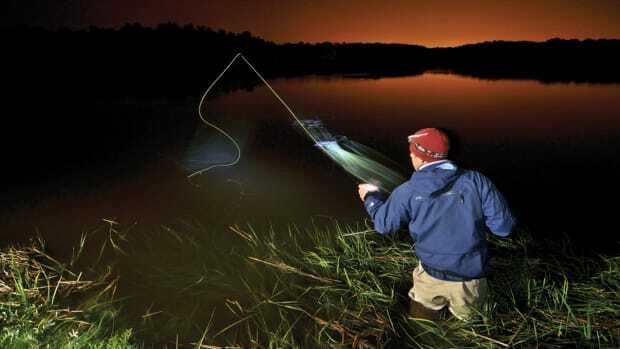 “When I hear the choruses of pinkletinks chirping in the trees during the longer evenings of early spring, my heart gets warm and my mind starts to race because I know those first bright schoolies will be there, down at the mouth of Tisbury Great Pond,” he says. Instinct is strong in most of us who enjoy the outdoors. We human beings used to rely on seasonal rhythms and instincts that are hard-wired to our ancestral core. They tell us the time to hunt, harvest the crop, catch the fish. 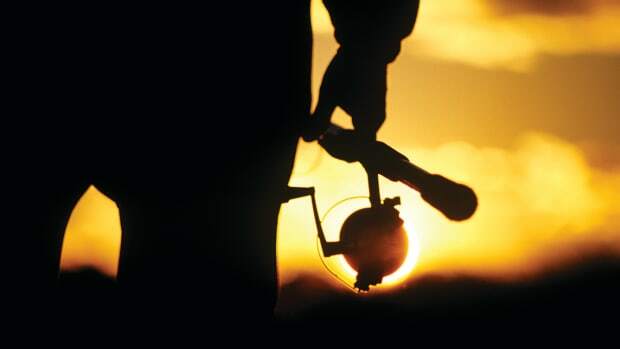 Perhaps it’s this lingering connection to our earlier days that brings a flame to the angler’s heart. Winter is a time of forcibly shutting oneself down, but it’s also the season of preparation, at least here in New England. We stock up on lures. We tie rigs. We mend. We grease. We repair. 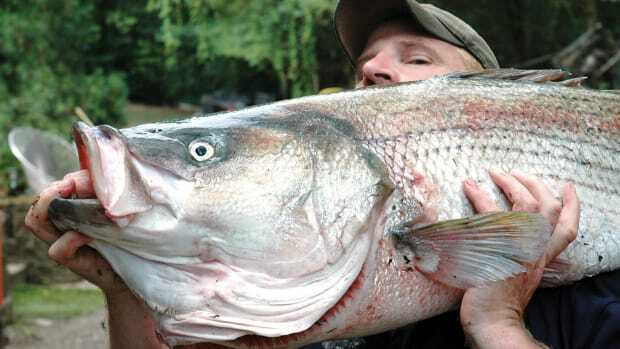 Waves of stripers push up the coast, including some trophies. Tradition dictates this drive to be prepared. It feels like we’re doing it to carry the torch, to uphold tradition, for a perceived nod of approval from the ghosts who lighted the way. It is about smells and feelings and instincts and anxieties and patterns and cues from nature. 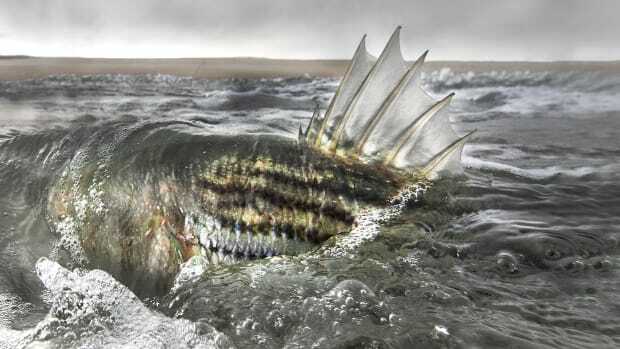 We’re all searching for the same thing, and that thing is not just a fish. It’s a link in the chain of life connecting this year to all the years before it, one that is closed with first solid take of the spring. 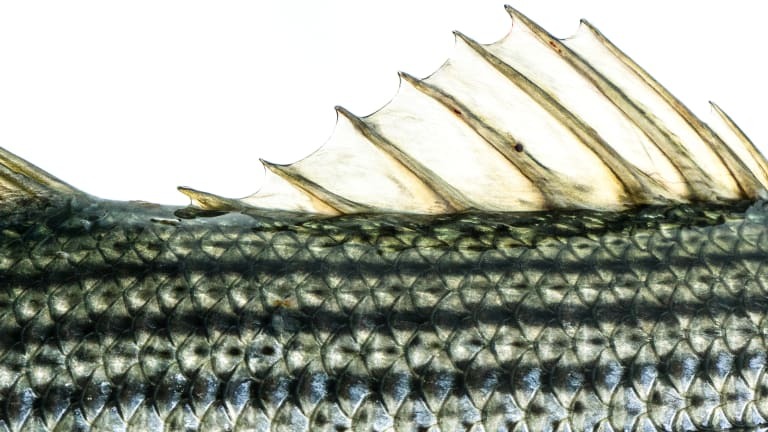 An excerpt from a fictional story of a record striped bass and the Cape Cod community turned upside down by its appearance. 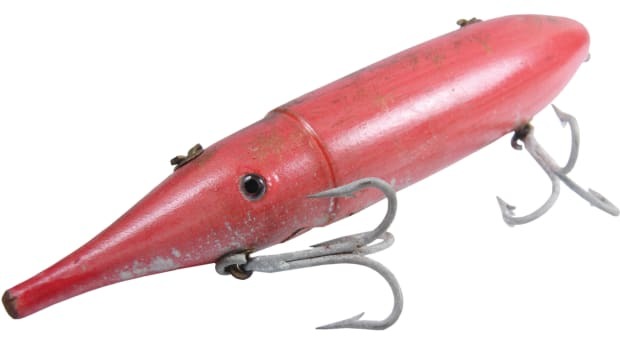 A unique striper plug made more than 60 years ago continues to excite collectors and anglers.